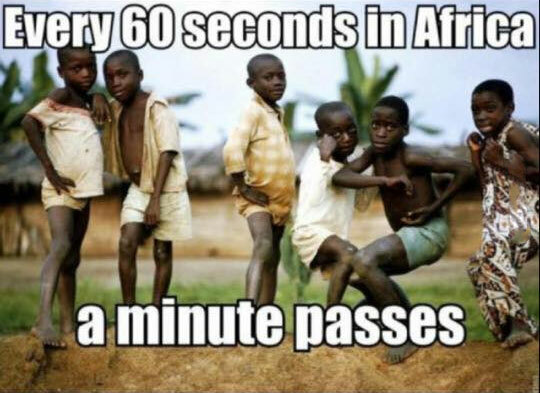 Every 60 seconds in Africa… a minute passes. Created about 3 yrs, 8 mths ago (August 5, 2015). Updated about 3 yrs, 8 mths ago (August 5, 2015).